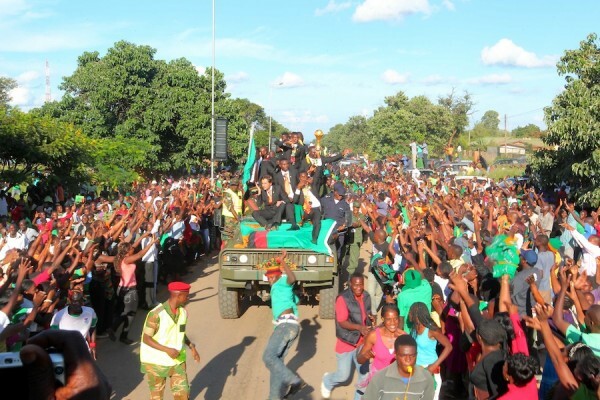 Football Association of Zambia President Kalusha Bwalya has called on Chipolopolo fans to rally behind the National Team despite losing to Sudan last weekend. Kalusha said he has confidence in the coach and the boys who he believes can beat Ghana at the Mwanawasa Stadium on Saturday 9th June 2012. Zambia lost 2-0 to Sudan on Saturday 2nd June 2012 and need to win against Ghana to revive their chances of qualifying to the 2014 Brazil Fifa World Cup. Ghana lead the group with 3 points with a better goal difference over Sudan who are in second place. Zambia and Lesotho are third and fourth respectively with no points.